Jack limo taxi is a popular name in the industry of Melbourne chauffeur car. We are located in Melbourne and are providing assistance to the entire nation. We offer various kind of taxi service to our customers in Melbourne, such as wedding car hire, luxury taxi, luxury car hire, airport transfer etc. At present, we are a leading service provider in the competitive market and are a top priority among the clients. With our service excellence is a standard and not an option. Our luxury Chauffeur cars in Melbourne that we let out for hire are elegant, stylish and it will make you feel like a star. For us, our customers are the most important considerations and we strive hard to provide you a reliable and honest service. Our team of chauffeurs are well trained and completely equipped with mobile phones and the car is also equipped with the tracking device to ensure your safety. We impart our service to you at competitive rates that will suit your budget. We promise to serve you in the best way for you deserve the best. 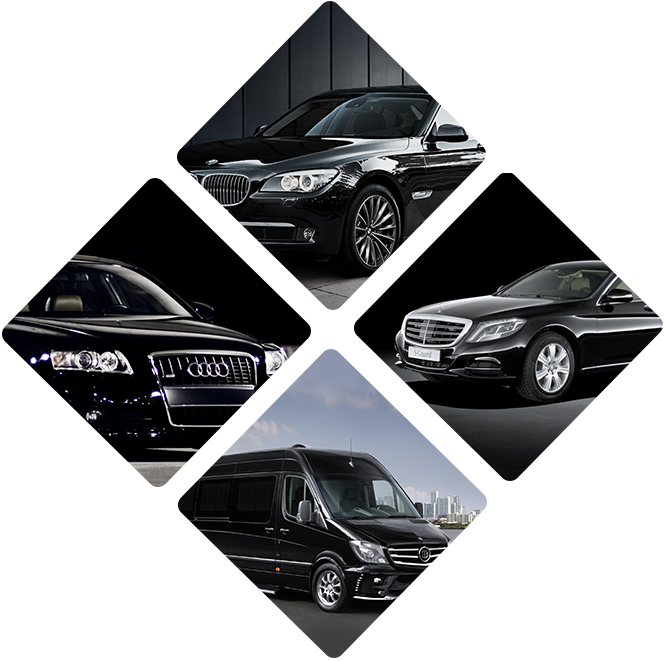 One of our special services for our customers is Melbourne Chauffeured Driven Cars. You may book or hire a luxury car with the chauffeur to attend an event, where you can display your status and can travel in a relaxed and comfortable ambiance. 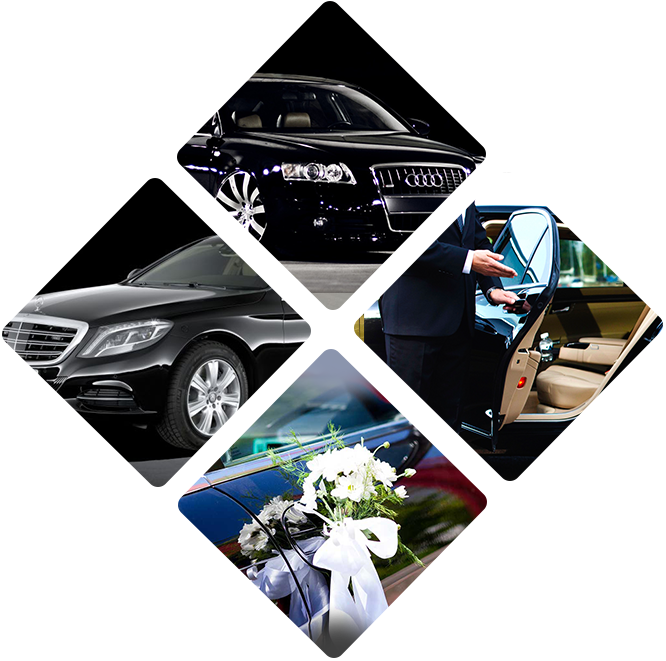 Our European Chauffeur service is available at a reasonable cost but with the complete facility of richness. Our aim is to provide best standard service to our customers so that we can enhance our business by referrals from them. We are recognized as one of the most reliable, safe and time efficient workers. Our company is gaining fame because of our customers enriching feedbacks. We are successful in meeting the expectations of our clients and delivering them satisfying services. We are offering you the best Melbourne chauffeur cars with trained chauffeurs who can transfer you to the airport without the worry of your heavy luggage, parking issues at the airport or the worry of expensive service. Contact us for availing the highest quality of chauffeur services by the learned and trained workmen. We also assure you guaranteed service. © 2016 Jack Limo Taxi. All Rights Reserved.